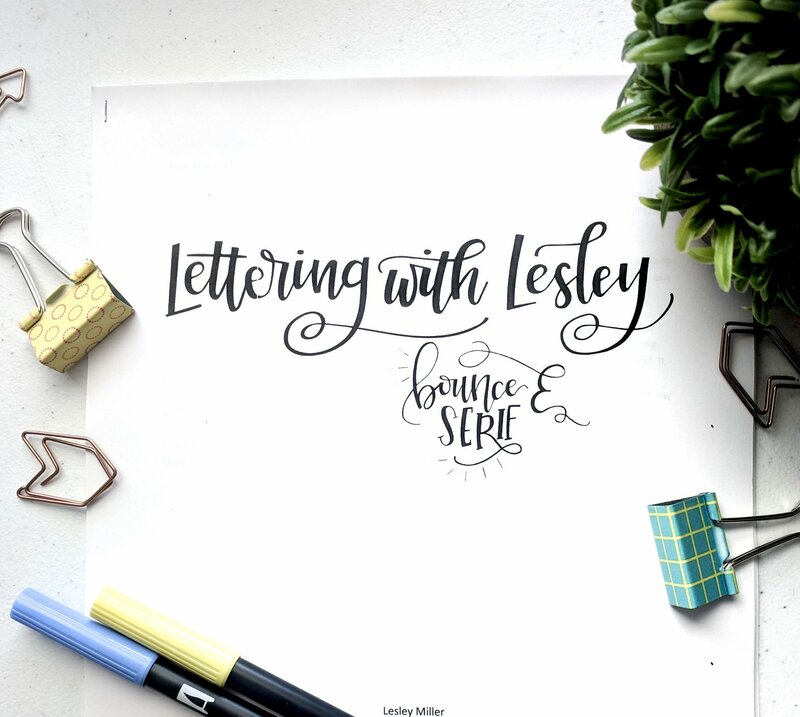 Join us to learn two more styles of hand lettering! We will learn bounce lettering, a fun and whimsical cursive style that is frequently featured in art pieces. We will also learn the bold serif font, perfect for contrasting with the brush lettering styles you already know. 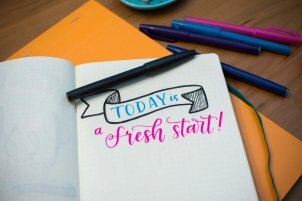 It is recommended that you take beginner lettering before this class! This class is for those who have already taken our Beginner's Hand Lettering course. We will learn the fonts and create a small art piece! 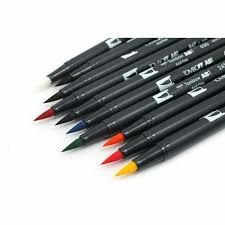 Requirements: Please bring to class: Tombow Fude Pens - soft and hard nib, Tombow Monotwin, 1 Tombow Dual Brush pen (any color), Pencil and eraser, Tracing paper. All supplies needed are available for purchase at the store.